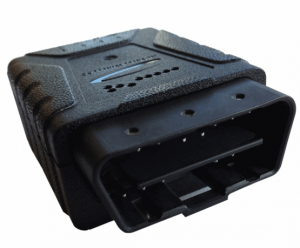 With the advent of plug-and-play GPS devices the question arises as to whether these devices are suitable for traditional IVMS/ GPS Tracking. Driver id Each driver needs to identify themselves Can be done but is a bit messy as a cable needs to be attached to the device and the entire configuration then needs to be secured with cable ties. So, to ascertain as to whether plug-and-play IVMS/ GPS Tracking meets the IVMS requirements of a mine site, one really needs to go back to what exactly constitutes IVMS/ GPS Tracking on that particular site. For advice and an assessment on your IVMS/ GPS Tracking requirements you can call DigiCore Australia – leaders in Australian-wide IVMS/ GPS Tracking since 2006! ← Introducing IVMS to your site – what is involved?